BizzNtech | Rob Matthews Decided to Print Wikipedia! Rob Matthews Decided to Print Wikipedia! Looks like Rob Matthews wanted to show how informative the internet is; hence he printed the stuff in Wikipedia! Oh well, he didn’t print the whole wiki but just the featured articles in wiki. The whole of English Wikipedia has a total of 2,907,296 articles out of which 2,532 are featured articles. 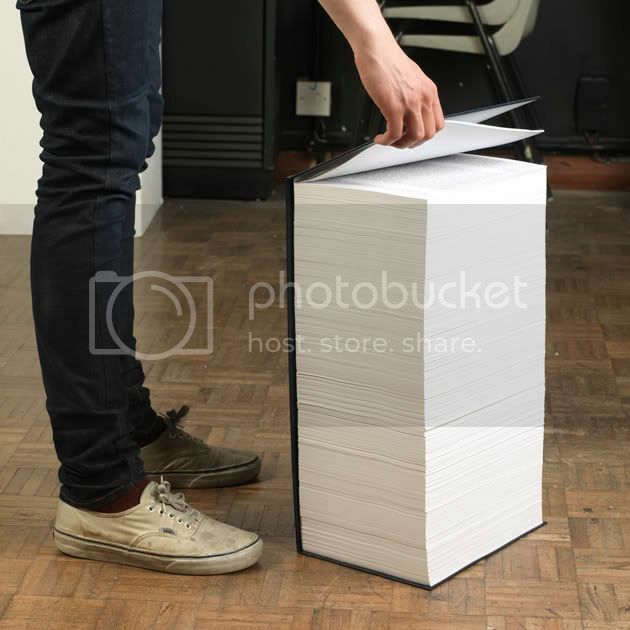 So in short he printed 2,532 articles. If someone would be interested in downloading Wikipedia then lemme tell you it’s massive. But if it’s the text based archive of the English version then it’s just 2.5GB and if you include images then the number jumps to a whopping 78GB! 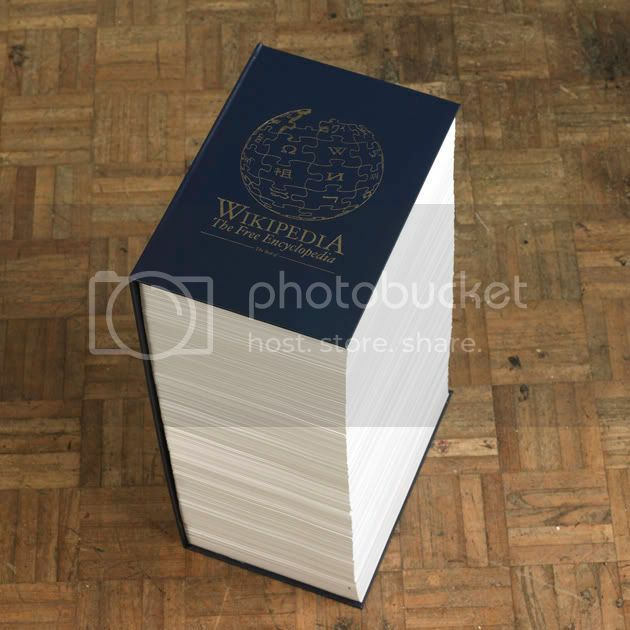 Hmmm so how huge the Wikipedia book would be if the whole Wikipedia was printed? I just can’t imagine how massive it will be. Any guesses?